Your Price: $552.00 *Call for Additional Savings! 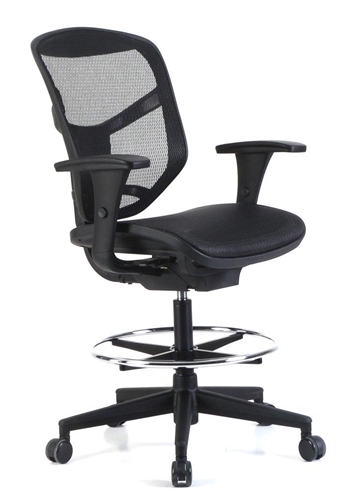 This top of the line office chair for drafting and design features a multi functional mechanism, user friendly controls, and ventilated mesh back. 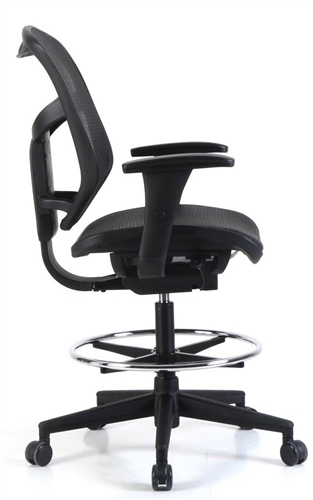 The Concept 2.0 extended height stool packs a major ergonomic punch and looks great doing it.